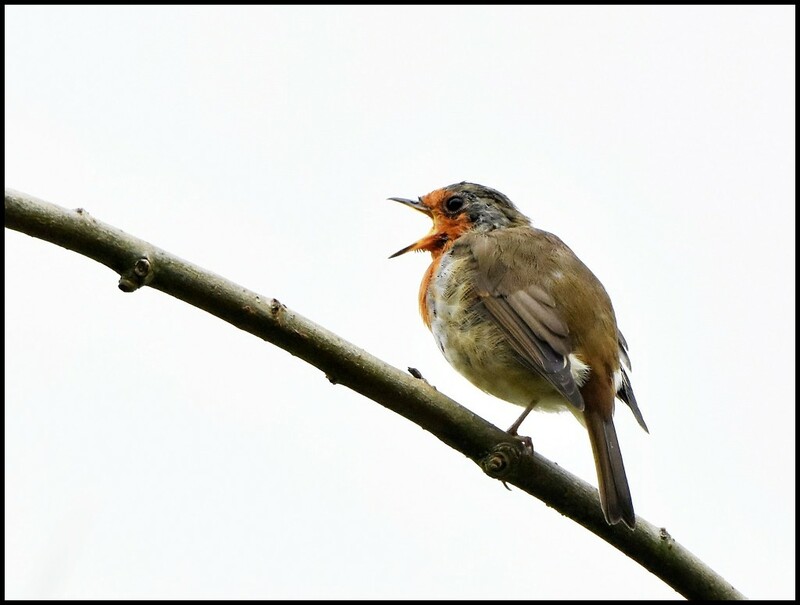 This little robin was singing his heart out down by the river and it was such a beautiful song. I had to take a few shots of him. I so love that wide open mouth. Can almost hear the singing! Great capture - they're so cute! Super when you can capture a high note! Looks like it is really singing out. Great shot. How cute! Is he one legged? @rosiekind Ah! Had me fooled!